It was a little over a month ago that we learned six of Hollywood’s up-and-coming actors are being considered for a role alongside Johnny Depp in the upcoming Pirates of the Caribbean: Dead Men Tell Not Tales. That role has gone to Brenton Thwaites, who will play a British soldier in the film, but now it’s time to take a look at the actresses who are contending to be the 2017 blockbuster’s leading lady and Thwaites’ love interest. Variety has gotten hold of a shortlist of young, talented stars who will be taking meetings at Disney in the weeks before the holidays to discuss a potential role in Pirates 5. Let’s take a look at the candidates, shall we? Kaya Scodelario will be familiar to anyone who went to see the young adult novel adaptation The Maze Runner this past September, as she also had the lead female role in that project alongside Dylan O’Brien. But while American audiences are really only being introduced to her now, TV-watchers in the UK likely recognize her for her seasons on the teen-centric drama show Skins. 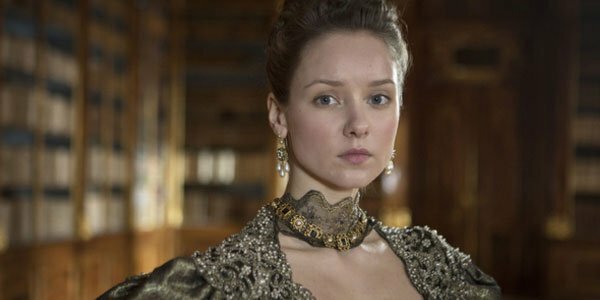 Like the other contenders for Pirates 5, Alexandra Dowling is a bit of a newcomer, and has spent most of her career so far on television. She played one of the Frey daughters in an episode of Game of Thrones, but more recently she has been playing Queen Anne on the BBC series The Musketeers. 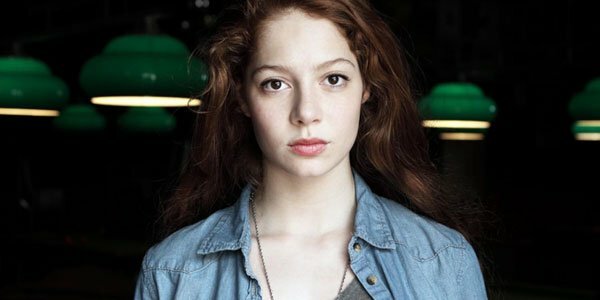 As the only French actress on the shortlist, Jenna Thiam is a bit of an outlier here, and while she seemingly hasn’t had a great deal of experience working in English, she has collected acting credits in her native home. The image above comes from the French series The Returned, which is being adapted in English by A&E and is set to come out next year. Gabriella Wilde doesn’t have too many credits on her resume, but she notably had the female lead in this year’s Endless Love and has been a part of some other Hollywood projects in recent years – including the Carrie remake and Paul W.S. Anderson’s The Three Musketeers. Joachim Ronning and Espen Sandberg are directing Pirates of the Caribbean: Dead Men Tell No Tales, which will feature the return of Johnny Depp’s Captain Jack Sparrow and also feature Javier Bardem as the film’s lead antagonist. The Walt Disney Company currently has the movie locked in for a July 7, 2017 release date, and we should here more details about the casting and production soon.